MOTION offers intelligent automated shading solutions for commercial buildings and projects of all sizes. 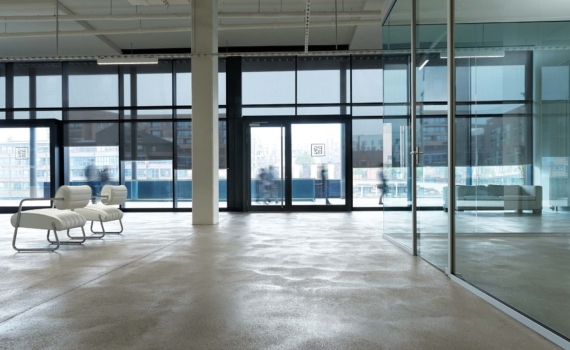 Strong blind motors, versatile control options and smart connectivity devices compatible with building automation systems guarantee smooth, quiet and convenient operation of motorized blinds. Pull MOTION is the easiest and most accessible control option for single roller blinds in smaller spaces and rooms. A simple pull on the cord or wand automatically brings the blind in motion. Pull operation is easily accessible to everyone, for example guests and housekeeping, because no separate operating devices are needed. 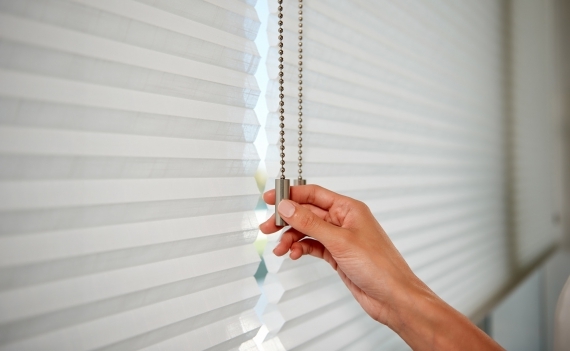 Pull motorized blinds are powered by an integrated Li-ion battery which is rechargeable with a micro USB cable. Pull and remote MOTION is the most versatile control option for window coverings in smaller and medium-sized buildings. Single blinds or shading networks can be operated from anywhere, in any way with a pull, remote control, by app, voice control or connected to a building automation system. 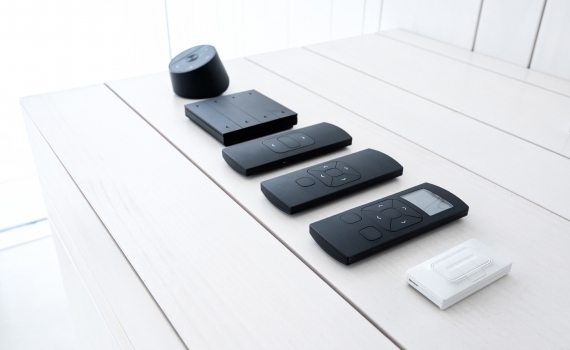 Pull and remote motorized blinds are powered by an integrated Li-ion battery which is rechargeable with a micro USB cable. Remote MOTION is the advanced automation solution for heavy duty applications in large buildings. 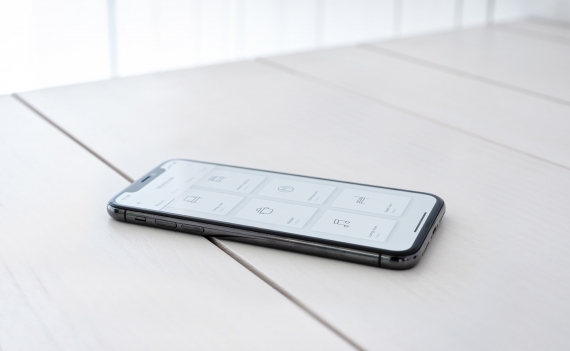 Operate individual blinds or shading networks with remote controls, by app, voice control or connect to the building automation system. Remote DC motors can be powered with a 12V transformer (wired) or a rechargeable battery tube (wireless). The powerful remote AC motors are applicable to various blind types and suitable for 120V and 230V networks. Wired MOTION is the established, solid automation solution for heavy duty applications in large buildings. Wired motorized blinds can be operated with wired wall switches or connected to building automation systems. These powerful AC motors are applicable to various blind types and suitable for 120V and 230V networks.